HONOLULU – Governor David Ige today announced appointments to his administration in the departments of Health and Public Safety as well as to his communication team. None of the appointments are subject to confirmation by the Senate. Photos may be found at: https://www.flickr.com/photos/govhawaii/. 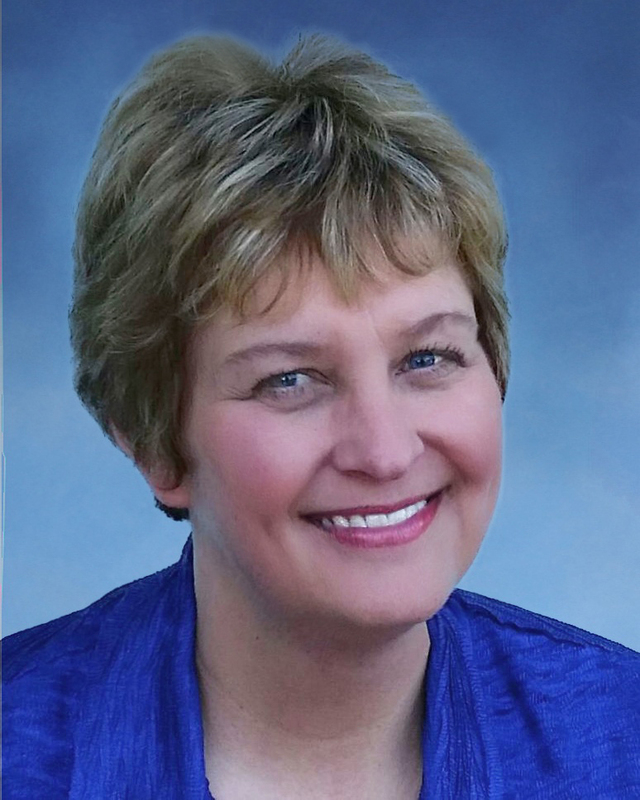 Lynn Fallin has been appointed Director of Behavior Health. Fallin has over 25 years of extensive experience in executive level policy and administration in health, education, and human services. She has served under four Governors in cabinet positions in two states – Hawaii and Oregon. From 2011 to the present, she has served as the Deputy Director of the Behavioral Health Administration at the Hawaii State Department of Health. From 2003-2010 she served as the Executive Director of the Hoʻokakoʻo Corporation, an education-focused nonprofit. She served as a Policy Advisor in the Office of the Governor from 1999 to 2002; Executive Director of the Oregon Commission on Children and Families from 1995-1998; Deputy Director of the Department of Human Services from 1991-1994; and Director of the Governor’s Office on Children and Youth from 1986-1991. Ms. Fallin serves on a number of national and local boards and commissions and has been recognized nationally and locally for her leadership by the Annie E. Casey Foundation, National Governors Association Zero to Three; Hawaii Community Foundation Pono Program; and National Association for the Education of Young Children Hawaii Chapter. Danette Wong Tomiyasu has been appointed Deputy Director for Health Resources. She most recently served as Chief of the Family Health Services Division at the Department of Health overseeing statewide public health surveillance, systems, programs, and policy development for Maternal and Child Health, Children’s with Special Health Care Needs, Special Supplemental Nutrition Program for Women, Infants and Children, Primary Care and Rural Health and Oral Health. Ms. Wong Tomiyasu previously served as Chief of the Chronic Disease Management and Control Branch from October 2001 – August 2011. She also served with the Seattle-King County Department of Public Health for 10 years overseeing critical school health and nursing services for the Seattle Public Schools. 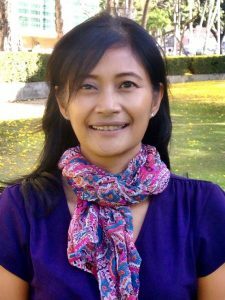 Ms. Wong Tomiyasu received a Masters of Business Administration in Health Care Management from the University of Phoenix and a Bachelor of Arts in Psychology from the University of Puget Sound in Washington. Terry Byers has been appointed Director, Executive Office on Aging. Ms. Byers brings more than two decades of dedicated experience in public health, most recently in the Department of Health (DOH) as Chief of the Maternal and Child Health Branch. She has also been the Chief of the Office of Health Care Assurance, and has served in various capacities in the State Office of Rural Health, Office of Planning, Policy and Program Development, Office of the Director, and Healthy Hawaii Initiative. 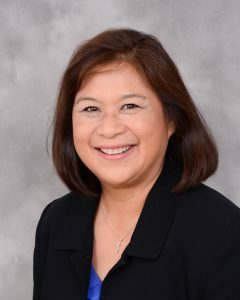 Prior to joining DOH, Ms. Byers was vice president of the Healthcare Association of Hawaii, a non-profit organization representing Hawaii’s healthcare providers including acute care hospitals, long term care facilities, home care agencies and hospices, as well as community based providers. Ms. Byers, an alumna of the University of Hawaii at Manoa, began her career in public service as a staff member for Senator Spark Matsunaga in Washington, D.C. She then served as Senator Daniel Akaka’s health policy advisor for 12 years before returning home in 2002 for the most demanding and rewarding job of her life: caregiver for her late mom. 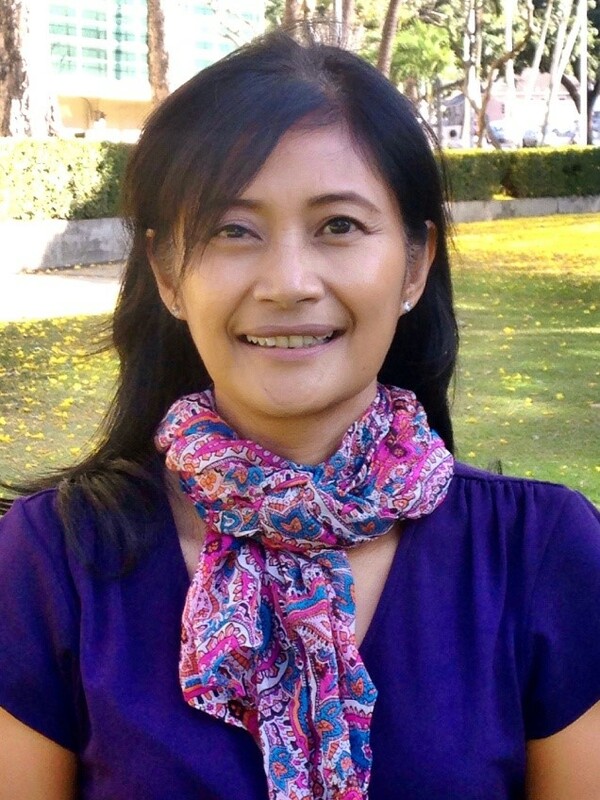 Helena Manzano has been appointed Executive Director of the Office of Language Access. Manzano is currently with the Department of Human Services as the Limited English Proficiency (LEP) Project Manager. The Project was established in 2013 to support and coordinate the department’s efforts to promote meaningful access to programs and services for LEP persons. Previously, at the Department of the Attorney General’s Crime Prevention and Justice Assistance Division, she was a Planning Specialist administering the State’s federal grants from the Office on Violence Against Women and Office for Victims of Crimes, U.S. Department of Justice. Helena’s non-profit sector experience include: manager of a cultural/linguistic-specific program for underserved victims of intimate partner violence; and case manager for children and adults suffering from serious mental health issues. Helena is a first generation immigrant, bilingual in English and Tagalog. She is a product of Hawaii’s public schools and holds a Master’s Degree in Social Work. Cathy Ross been appointed to serve as the Deputy Director for Administration. Ross has over 14 years of government experience, working for the Department of Health before joining Public Safety in 2012. Before being named Deputy Director for Administration, Cathy was the department’s Performance-Based Management Coordinator where she focused on implementing a department-wide accountability system. The staff-centered process helped transform and improve workflow and business outcomes within the department. 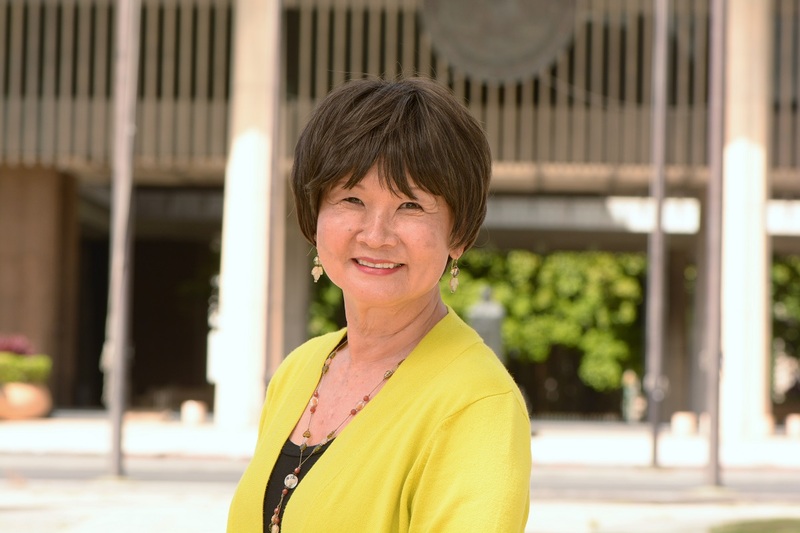 Cathy is a proud University of Hawaii at Manoa graduate where she earned her three degrees – a BA in Psychology, MPH in Public Health, and a MBA from the Shidler College of Business Executive MBA program. 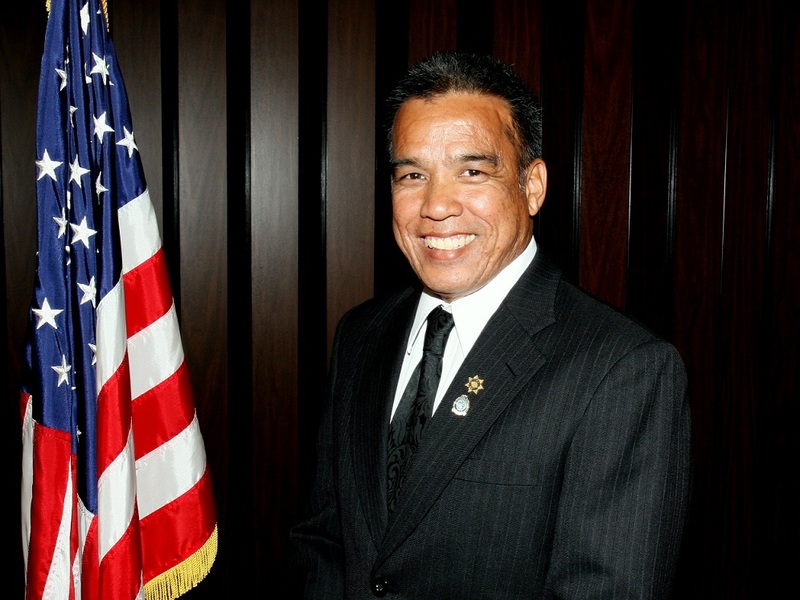 Shawn Tsuha will serve as Deputy Director for Law Enforcement. Tsuha has worked within the Public Safety Department’s (PSD) Sheriff Division since 1991 and steadily worked his way up the chain of command assuming higher rank and responsibility. He was selected to be the Hawaii State Sheriff Division Administrator, and then subsequently promoted to the Deputy Director for Law Enforcement position in 2013. He returns to assume responsibility for planning, implementing and directing various administrative program areas from budgeting and equipment purchases to policy development for the PSD’s Sheriff and Narcotics Enforcement Divisions. Shawn is also a major in the Hawaii Army National Guard (HIARNG) since 1988, having served with Congresswoman Tulsi Gabbard during Operation Iraqi Freedom in 2004 and Congressman Mark Takai during Operation Enduring Freedom in 2008. He is currently the HIARNG Joint Forces Headquarters Commander responsible for support staff oversight and the coordination of all administrative and collective training tasks for senior level staff elements. Shawn earned a bachelor’s degree (B.A.) in business management from the University of Phoenix, has an associate degree (A.S.) in Justice Administration from the University of Hawaii, and is a graduate of the Federal Bureau of Investigation National Academy Class 234. Darrell T. Young has been appointed Deputy, DOT-Harbors Division. Young is a 1981 graduate of the Kamehameha Schools, Kapālama, Oahu and a 1985 graduate of the University of Notre Dame, South Bend, Indiana with a degree in Management/Management Information Systems. 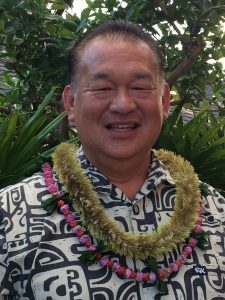 He is a result-driven and team-oriented Government, Community and Public Relations professional with more than 28 years of experience in Hawaii. Before his appointment as the Deputy of the DOT-Harbors Division, Darrell previously served as the Deputy to the Chair at the Department of Hawaiian Home Lands for the past 2 years, where he helped with the revisions to the Department’s Revocable Permit Program and helped strengthen relationships with beneficiary associations. Prior to joining DHHL, Darrell also served as Chief of Staff to Honolulu City Councilmember Nestor Garcia for ten years, where he helped prepare and manage the Council’s island-wide transportation strategy to include the Honolulu High Capacity Transit Corridor Project, roadways, bus service, and taxi fares, as well as help prepare and manage fiscal strategy for the City Budget during Nestor’s tenure as Chair of those respective committees. He is well-versed in building relationships and gaining consensus to move general government and public policy issues, programs and projects forward, including broad background in management and marketing experience in the housing, property management, petroleum, and food and beverage fields. Outside of work, Darrell is the President of the Waikele Community Association, a 2,900 unit planned community, where he has been a member of the board of the directors since 1994. He also is a part of the Inspire Church congregation, serving in the greeting ministry. He is married with two sons. Gov. David Ige has tapped former television anchor/reporter Jodi Leong to be his deputy director of communications and press secretary. Leong has served as Director of Communications at the University of Hawai’i System since 2012. Prior to that, she spent 21 years in local television news starting at KITV in 1991 as a producer, reporter and weekend co-anchor. 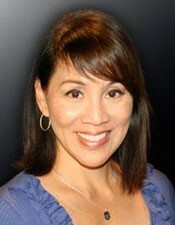 In 2000 Jodi moved to KHNL Hawai’i News 8 where she was weeknight co-anchor. 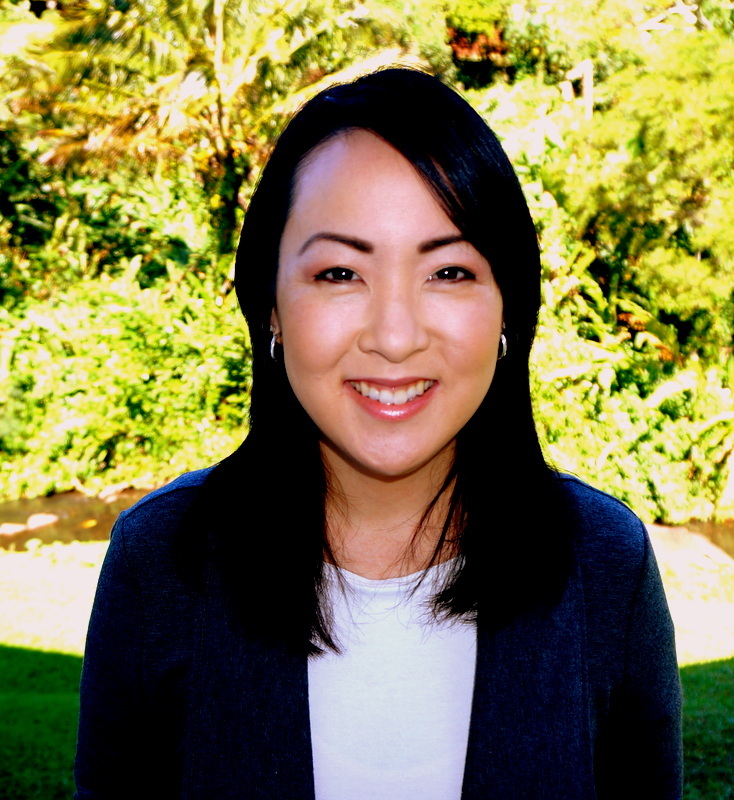 She returned to KITV in 2006 as a reporter and later helped launch the inaugural weekend morning newscast. Jodi graduated from Castle High School before attending the University of Massachusetts at Amherst, Amherst College and the University of Hawai’i where she earned a B.A. degree in broadcast journalism and a minor in political science. Yasmin Dar joins the communications team as the governor’s Digital Media Specialist. Yasmin spent the last six years in television news as an anchor, reporter and producer. She recently moved back from Eugene, Oregon where she anchored the evening news. 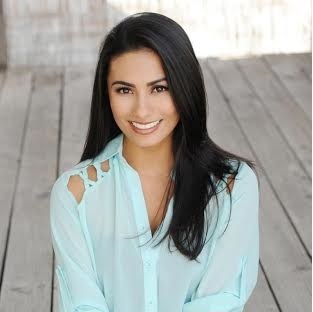 Prior to that, Yasmin was the KITV4 Morning Show Traffic anchor and Social Media Reporter. Yasmin will be designing, developing and deploying a two-way environment online, connecting the Governor with the people of Hawaii. Yasmin is a proud graduate of Aiea High school and the University of Hawaii at Manoa. She graduated with a BA in Biology and an MA in Communications. Yasmin is married and is a recent mother to a baby boy.